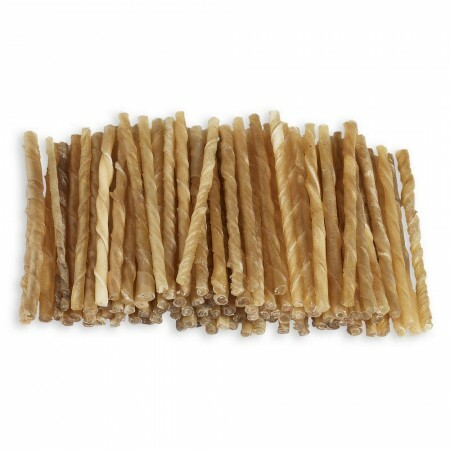 Excellent exercise for healthy teeth and gums. 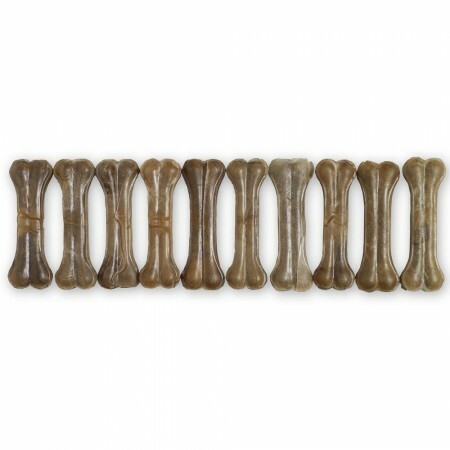 Raw Hide Natural chews are wholesome and delicious treats that every dog deserve. 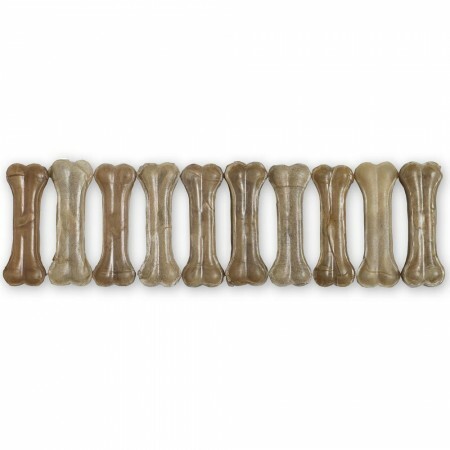 All chews are 100% natural, high in protein and low is fat, which makes them perfect for all dogs. 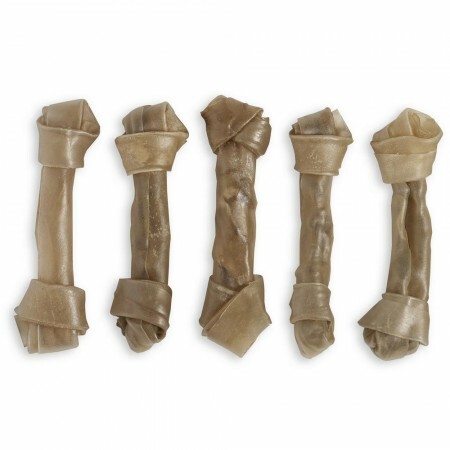 Treat your dog with chewy hide to strengthen teeth and gums and relieve boredom. 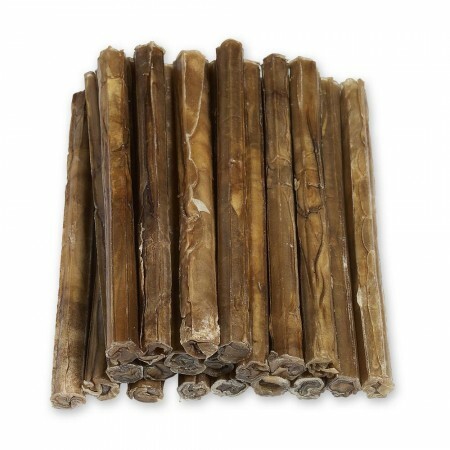 A healthy way to help keep your dog’s teeth and gums clean with Raw Hide Natural. 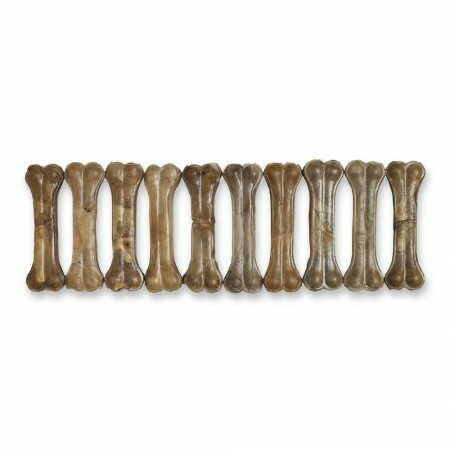 These all-natural chews are a great solution for aggressive chewers or puppies that are inclined to chew. 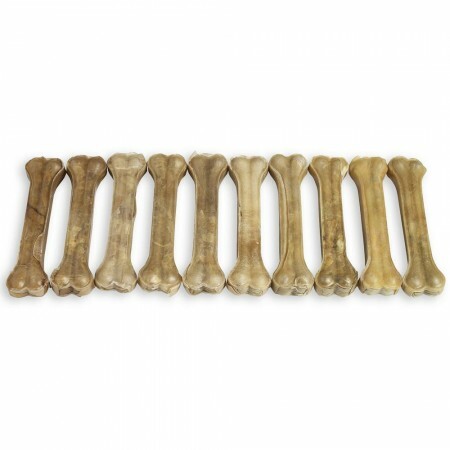 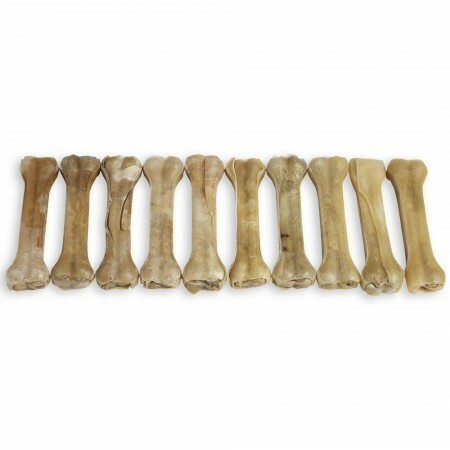 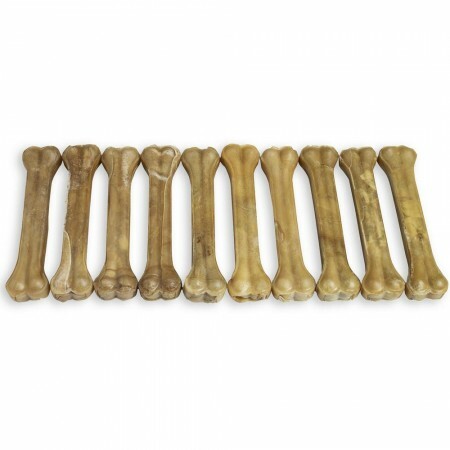 Raw Hide Pressed Bone Natural 6½” are made from 100% natural beef with no additives, flavourings or colourings. 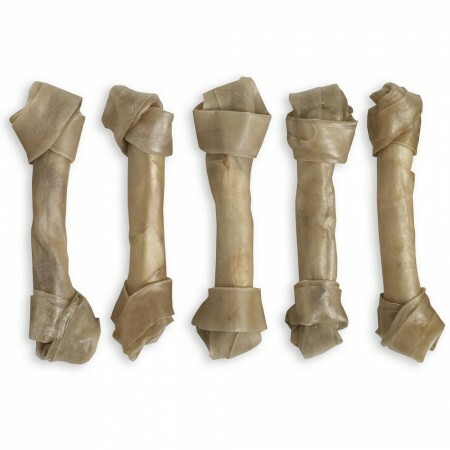 Our range of Raw Hide Natural chews are available in different sizes to suit every dog.